My son cannot wait to start school this year! Before we can even think about school, we need to start school shopping. 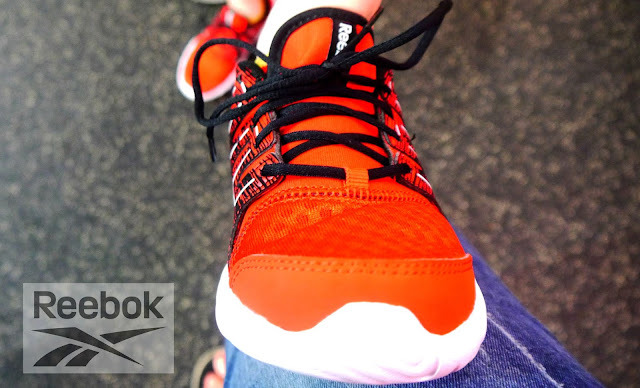 We ventured out to our local Finish line store to find his size and scan the shoe options. As a parent you have to think practicality, durability and affordability. 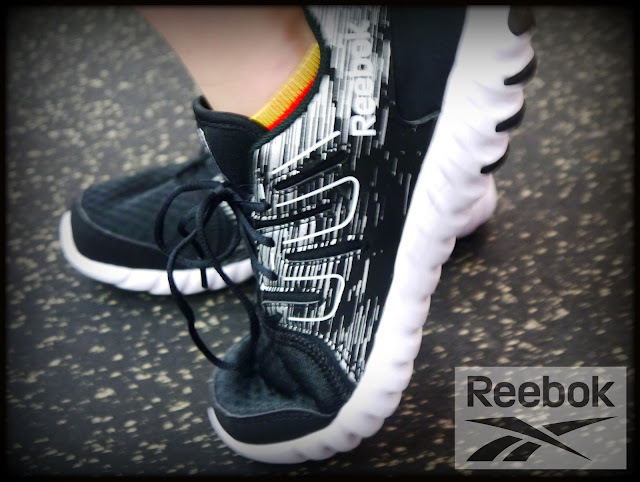 We were intrigued by the new stylish Reebok Twistform! 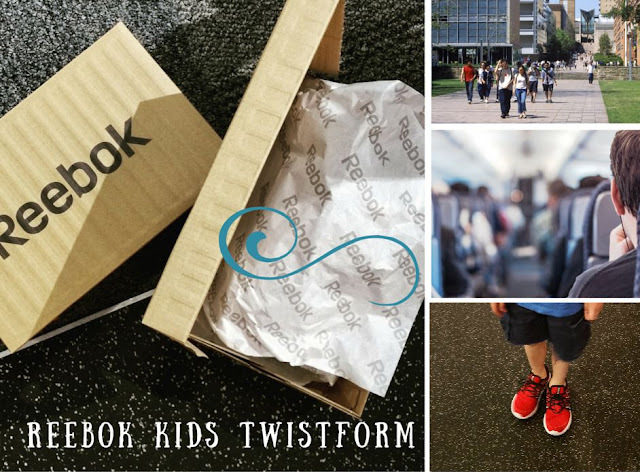 My son gravitated toward the Reebok Twistform sneakers because of the outside flare design. He is really into the design patterns and mesh top.Which allows his feet to breathe. I love this especially for as much energy he runs out during the day (pictured above). 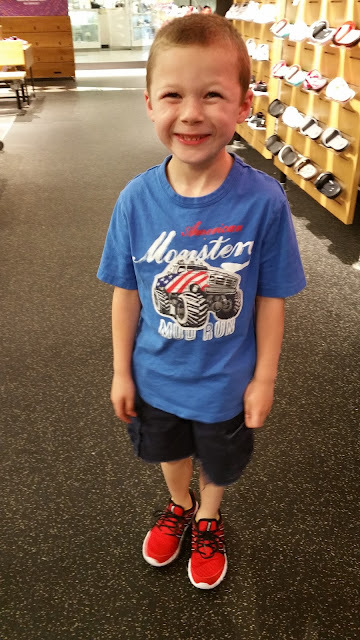 We had him walk around the store to see just how much support these shoes gave him. I will say at first these shoes are a bit different with the outside twist. The insides are super comfortable and easy for him to slip on and off. I wanted to make sure they conformed to his foot without being to snug. My son has a wide foot so I also wanted to make sure these would accommodate that. In the end we ended up with the black pair of Reebok Twistform sneakers. We decided they would go with all of his school clothes and they also had a fun stylish design! I only buy Reebok kicks for my boys. They are the best and when I buy them, I know my kids are getting awesome sneakers. I've never bought Reebok I"ll have to look at them the next time we go to the store! I always buy Reebok sneakers. I've been wearing them since I was a kid, and now I buy them for my kids. These are super cute (as is your model)! I'll definitely check out this design when next shopping with my son. I love the flexibility of the sole. Those shoes look great! I love how flexible the sole is. Oh these shoes sound great. Active kids will definitely love them. They sound perfect for activities as well as day-to-day life. These sound great. 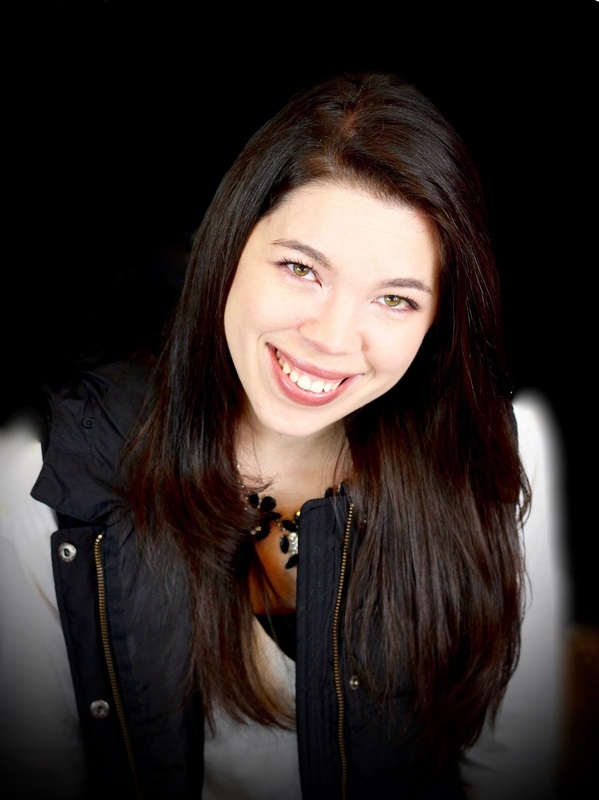 My kids are all super-active-- sneakers do not tend to last terribly long in my house! Between all of their sports and just plain fun, these sound like a great bet. Those are nice looking shoes! I love how sporty they are and they look comfortable. These look so cool! I'm a huge fan of Reeboks for myself, I need to get some for my son! Those are so nice. Look real comfy. Those look really nice. I know my son would love them for play time. Unfortunately they don't fit the criteria for school shoes. These look great. Back to school shoes for kids are so important! They need to be long lasting. What a cute little guy! Love the colors. Awww, how sweet is he! It looks like he found a great pair of shoes for back to school. The rate my kids have been growing, they'll need new shoes next week. Reebok makes the best shoes. My kids love all the great styles they have to choose from. I like the comfort of the shoes. Reebok does make some stylish and comfortable sneakers! I do love the pair your son picked out for the new school year! Those are some pretty stylish sneakers! I wish some of these companies had a grow-with-me program though. It is really expensive to buy brand name sneakers when kids feet grow every 5 minutes. The black really will match everything. They're some sharp looking shoes. Cute sneakers. It's good to know they fit a wider foot. I love the design of these shoes! He looked extremely happy so these shoes are a win!